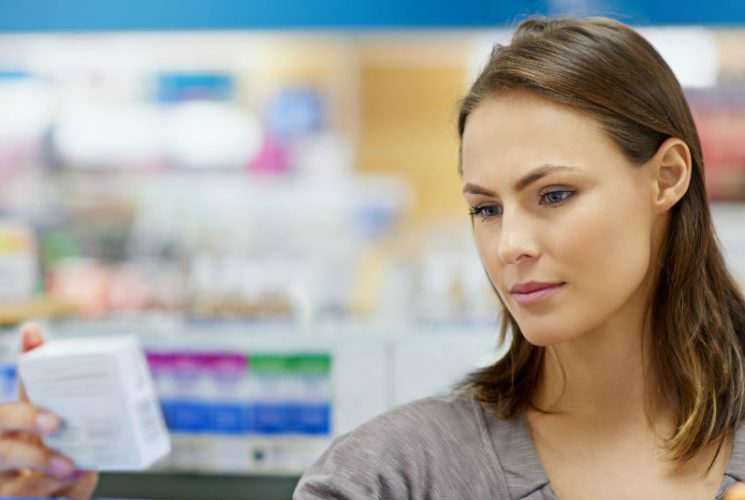 The manufacture and supply of over-the-counter (OTC) medicines including traditional herbal medicines is tightly regulated to ensure products meet the requirements for safety, efficacy and quality. Products are subject to strict licensing procedures as laid down by the Human Medicines regulations 2012 and EU legislation. In the UK the Medicines and Healthcare products Regulatory Agency (MHRA) is the body responsible for the licensing of medicines. In Europe the licensing procedures are overseen by the European Medicines Agency (EMA). To be granted a Marketing Authorisation (MA) or a traditional herbal registration (THR), the applicant company has to provide sufficient evidence to prove to MHRA that the product meets all the necessary requirements. Products may also be granted a MA through a European route which can allow a medicine to be launched into more than one Member State. Food supplements regulatory framework and updates for PAGB members. Self care medical devices regulatory framework and updates for PAGB members. The PAGB codes of practice and supplementary guidance documents.